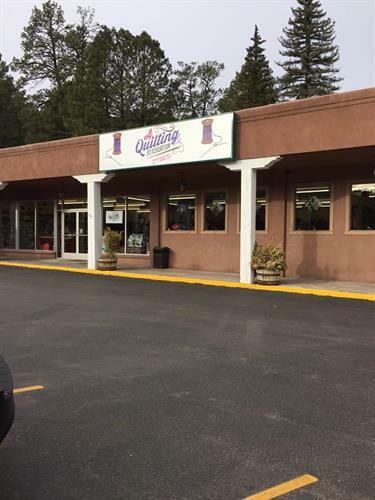 10 a.m. - 5 p.m. Monday, Tuesday, Thursday, Friday, Saturday & Closed Wednesday and Sunday! 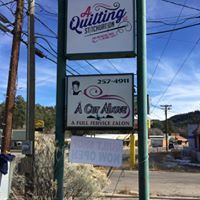 A Quilting Stitchuation is consistently looking for more creative and fun ways to provide for all of your quilting needs! 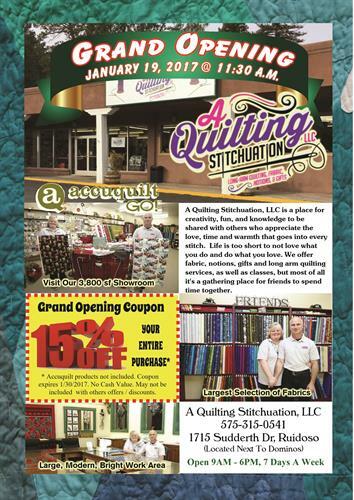 You will find Janome Machines, quality fabric, notions and gifts from distributors like MODA, Hoffman, Robert Kaufman, June Taylor, Quilting Treasures, Timeless Treasures, Foust, Alexander Henry, ByAnnie, Henry Glass, Shannon Fabrics, Free Spirit, Westminster, Kaffe Fassett, Judy Niemeyer, Tony Whitney, EE Schenck and many more! We also clean, service and repair most sewing machines! 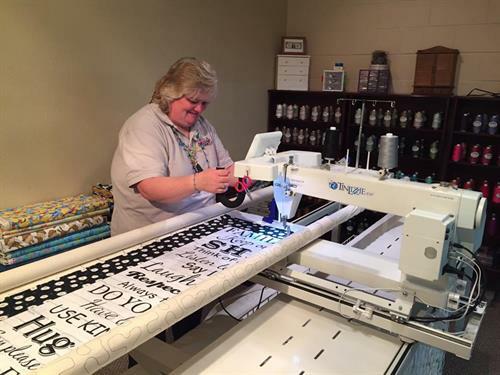 As well as other services such as Long Arm Quilting (to include batting and backing), classes and special events.